Surgical Solutions provided with expert precision and unparalleled care at our state-of-the art facility. 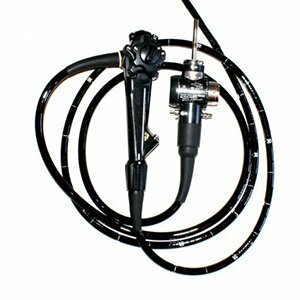 We repair all major brands of flexible and rigid endoscopes to the OEM specifications. 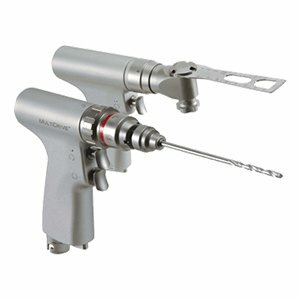 Keep your surgical power tools, cameras, light sources and other components running smoothly. 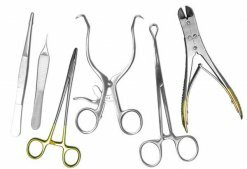 Medical Optics offers our complete refurbishing capabilities on all makes of micro surgical instruments. Our certified team of technicians adhere to very stringent protocols from the moment we receive an order until we complete final delivery to the customer. We utilize advanced technical repair capabilities including laser welding, CCD, and paddle board repairs. Knowledgeable help, personalized customer care, and a highly trained service team is ready to assist you in building a service program tailored to meet your needs. Our parts are tested for safety and quality by leading independent medical research organizations. We adhere to the highest standards of excellence, and provide reliable service to clients throughout North and South America, Europe, Asia, and Australia. Medical Optics is certified to the standards of ISO 9001:2015 Quality Management and ISO 13485:2016 Quality Management - Medical Devices.